Cheesy, beany, deliciousness — is "beany" a word? Monterey jack & cheddar cheeses, beans, chili & guacamole — nuff said. Crispy, spicy red jalapenos with cream cheese — pop this! French fries, melted cheddar topped with bacon & green onions, with ranch dressing for dipping — OMG. French fries & spicy cheese — a potent 1-2 combo. French fries, spicy cheese and chili — so good, you will cry for more. 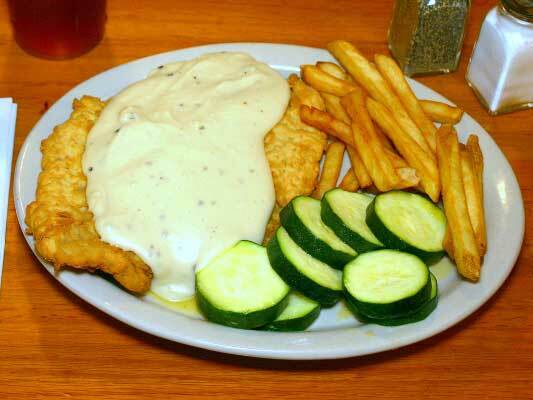 Basket of the best — served with cream gravy — 'rooms rock! 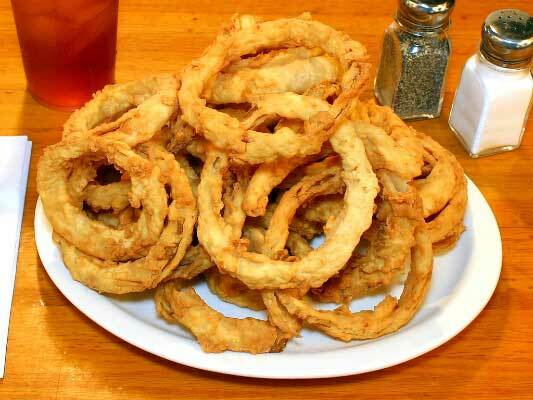 Zucchini, mushrooms, & onion rings, served with cream gravy and ranch dressing — surrender now! Just like the above, but adding in the cheese of your choice. Seriously — do I really need to explain this one!? Bacon could get me to eat brussel sprouts — served with MLTOPC. 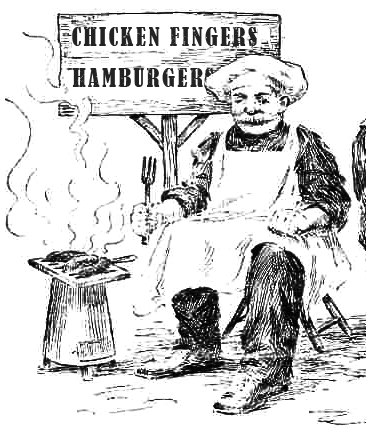 The hits just keep on coming — cheeseburger with an attitude. Refried beans, crushed tortilla chips, onion, topped with picante & cheddar — BB-licious. Great ground chuck patty, jalapenos and spicy queso — get your endorphins moving. 10 oz. of fine ground chuck, MLTOPC — fueling you for a heroic day (or night). 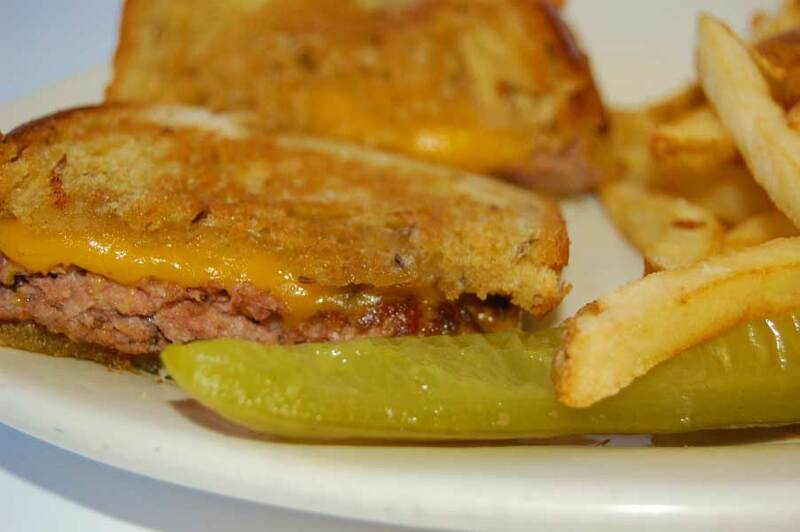 Great ground chuck with melted cheddar on toasted rye with fries — feed me! Two all-meat franks split, grilled and topped with bacon, cheddar, mustard, onion, lettuce and tomato — whew! Charlie's franks with chili and cheddar, mustard and onions, with lettuce, tomatoes and pickles — we're talking chili here. Do I really need to describe grilled cheese — your choice of cheese, BTW. Turkey, swiss, ham and bacon — are you ready for this? 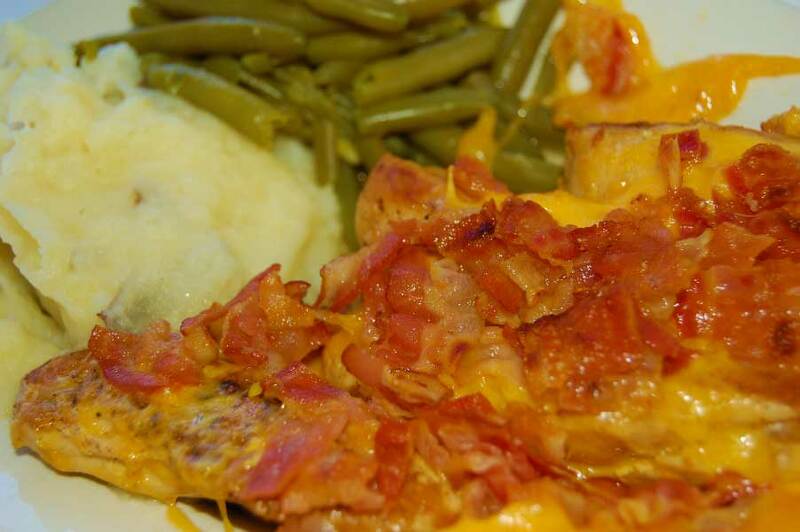 Grilled chicken breast, monterey-jack cheese, bacon with ranch — bring it NOW! The solid basics never go out of style. Grilled to perfection chicken breast. Melted cheese, grilled chicken, and some "spice of life" jalapenos — this is mad genius at work! 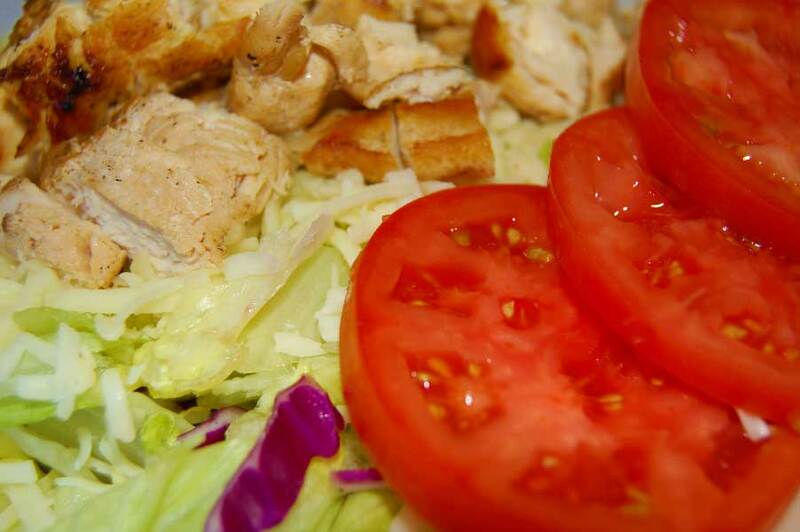 Grilled chicken breast, monterey jack on large tossed salad — eat right! Kind of like a dinner salad, but larger — who knew? You can choose your (3) vegetables from the shopping cart. Freshly made home-style gravy — charlie's style. 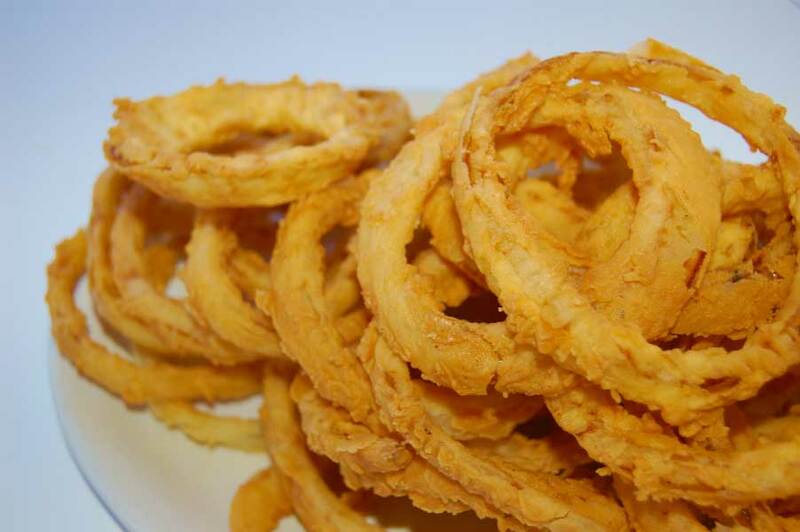 Try this with vinegar and sugar — it will surprise you! Cheesy greatness with bread — get on with your bad self. The best never needs an introduction — choice of cheeses, too. This is how we roll — beans are cool protein! Kid's portion of fingers, fries and toast — good stuff. See food — eat food. 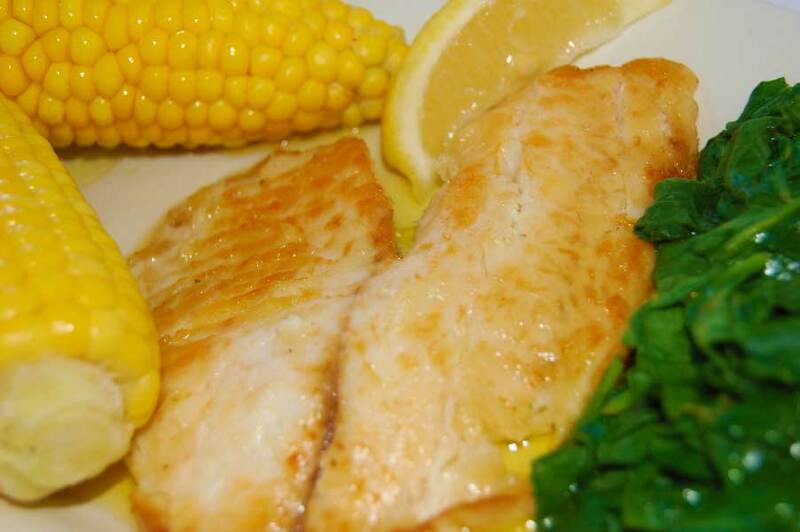 Good old-fashioned fried fish with fries. It's a liquid situation we have here. Think steak instead of chicken — a nice change of pace. Grilled just the way you like them — my stomach is growling. 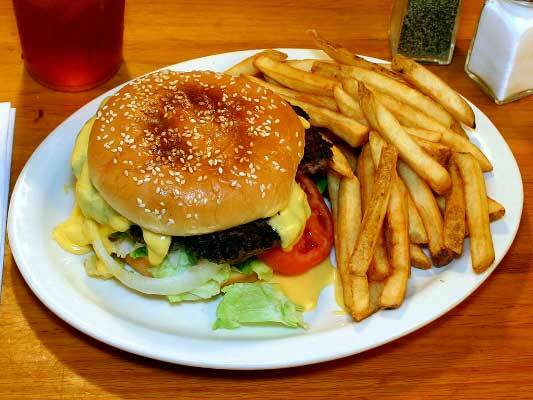 Choice-grade angus, grilled, served with fries and Texas Toast — meat rules! 10 oz. 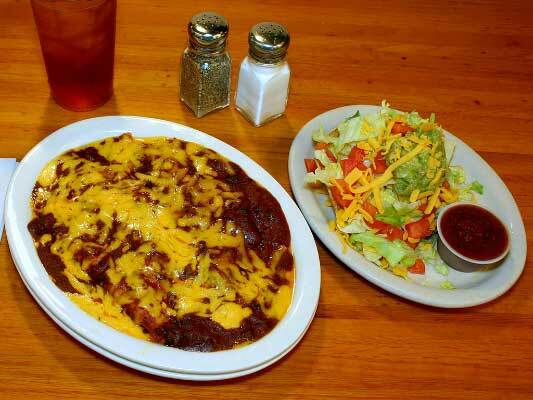 ground chuck, smothered with grilled onions, served with fries and Texas Toast — gravy, too. 10 oz. ground chuck, stuffed with fresh cilantro, garlic and m- jack, w/ fries and Texas Toast — are you kidding me? Tender cubes of sirloin grilled and covered with chili con queso, served with fries and Texas Toast — wow! Sirloin cubes with bell pepper, onion, tomato, Texas Toast & fries — doesn't get any better than this. 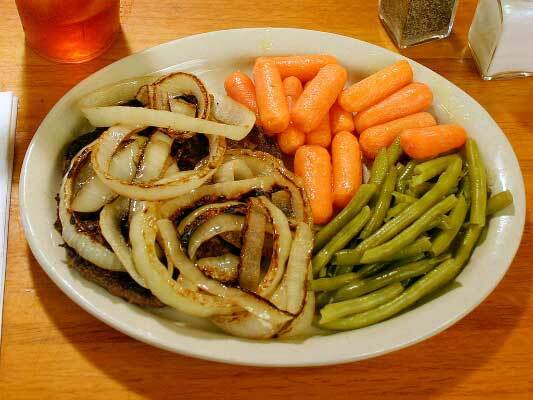 Grilled beef with onion, bell pepper, tomato, mashed potatoes, green beans and Texas Toast — here's the beef! Grilled tenders with onion, bell pepper, tomato, mashed potatoes, green beans and Texas Toast — you are a lean, mean, eating machine. Grilled tenders with fresh cilantro & garlic, mashed potatoes, green beans, Texas Toast — IMHO this is a winner. 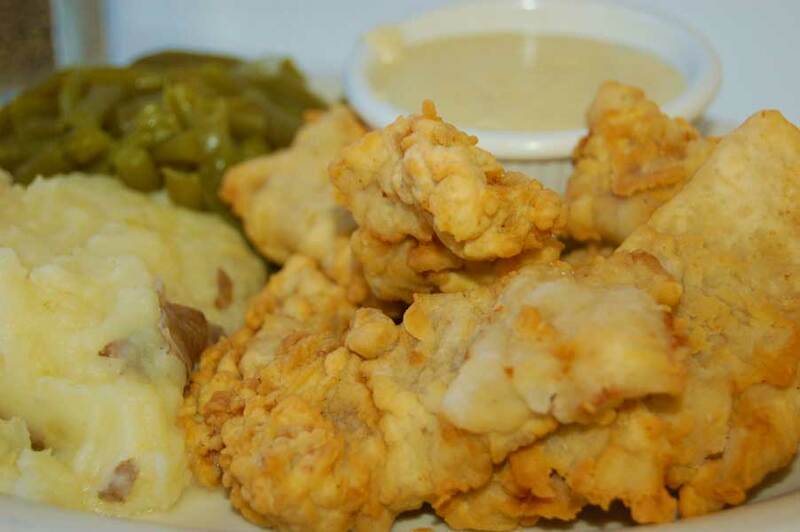 chicken tenders grilled with lemon butter, served with green beans, salad and Texas Toast — get your grill on. Grilled chicken tenders with jalapenos, chili con queso, fries and Texas Toast — tender cheesy heat. Grilled tenders with hot melted cheddar, topped with bacon, fries and Texas Toast — did I mention bacon? 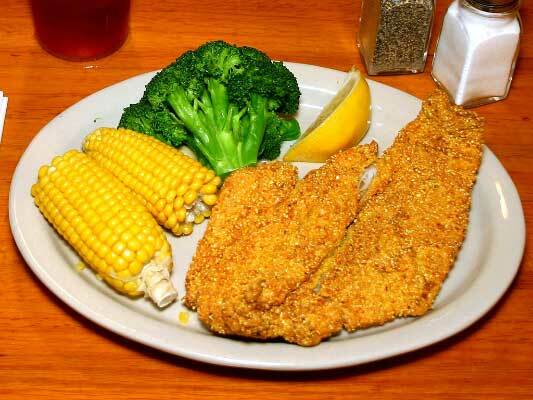 Golden, crispy fried and served with vegetable, fries and Texas Toast — nothing fishy here. Lightly seasoned filet broiled with lemon butter, served with salad and vegetable — broil and toil. 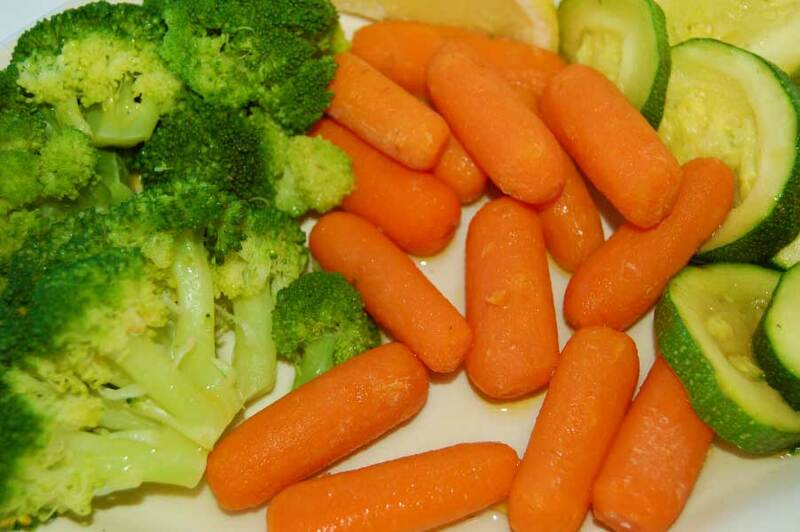 Broiled and served with two vegetables — tastes good, and good for you. 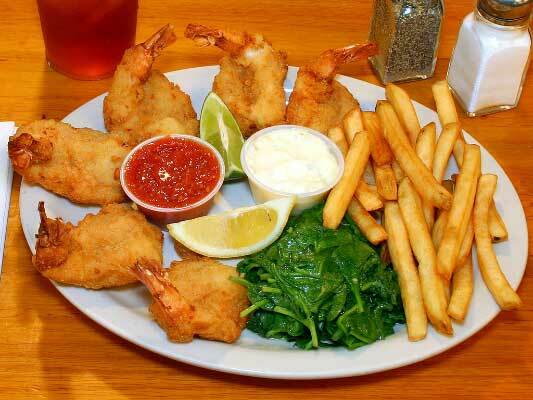 Six (6) large golden gulf shrimp with vegetable, fries and Texas Toast — what exactly are you waiting for? Topped with monterey jack and Charlie's own special tomato sauce, with Texas Toast — ridiculously tasty. Two large fried tortillas topped with refried beans, cheddar, lettuce, tomato and guacamole — Charlie's is cooking! Spicy chicken, monterey jack, topped with lettuce, tomato and guacamole — if you love the other stuff, you'll love this! This will definitely "float" your boat. When you mix chocolate and cake with love, you get this! Holy crap — ice cream, too? Without ice cream (still awesome). With ice cream (also awesome). The best of two wickedly good desserts blended into one — caloric heaven. Grilled tenders w/ sauteed onion, bell pepper & tomato. Served w/ real mashed potatoes, green beans & Texas Toast. Real mashed potatoes, green beans & lightlysteamed broccoli. Grilled breast of chicken w/ monterey jack cheeseon fresh tossed salad.